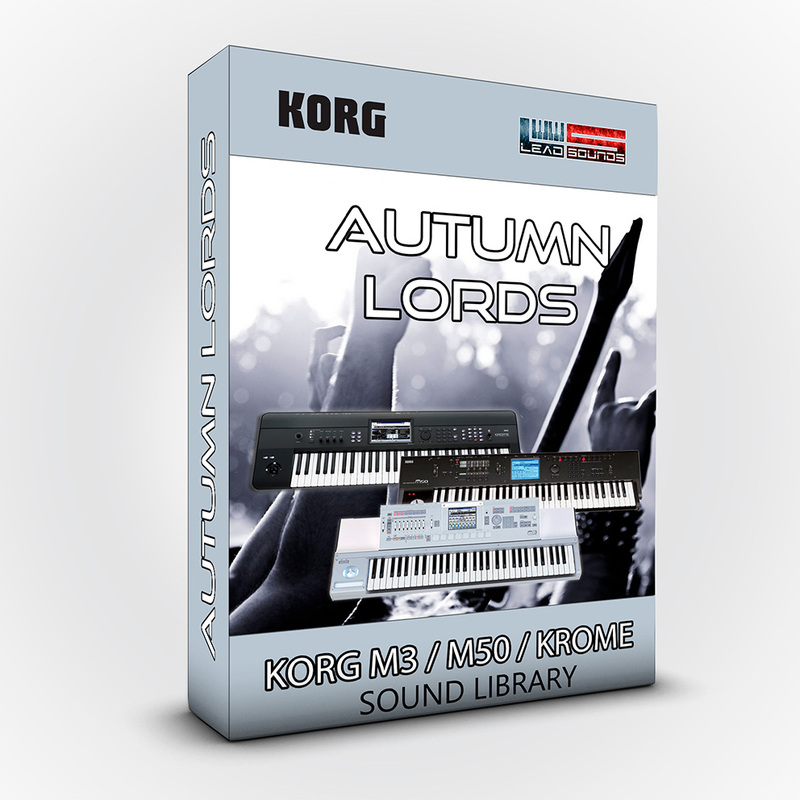 This collection includes 24 sounds programmed directly on the Arturia Matrixbrute. 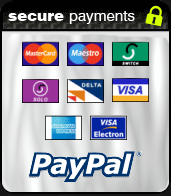 The package contains various leads, pads, organ in single sounds and splits... 24 new sounds!!! 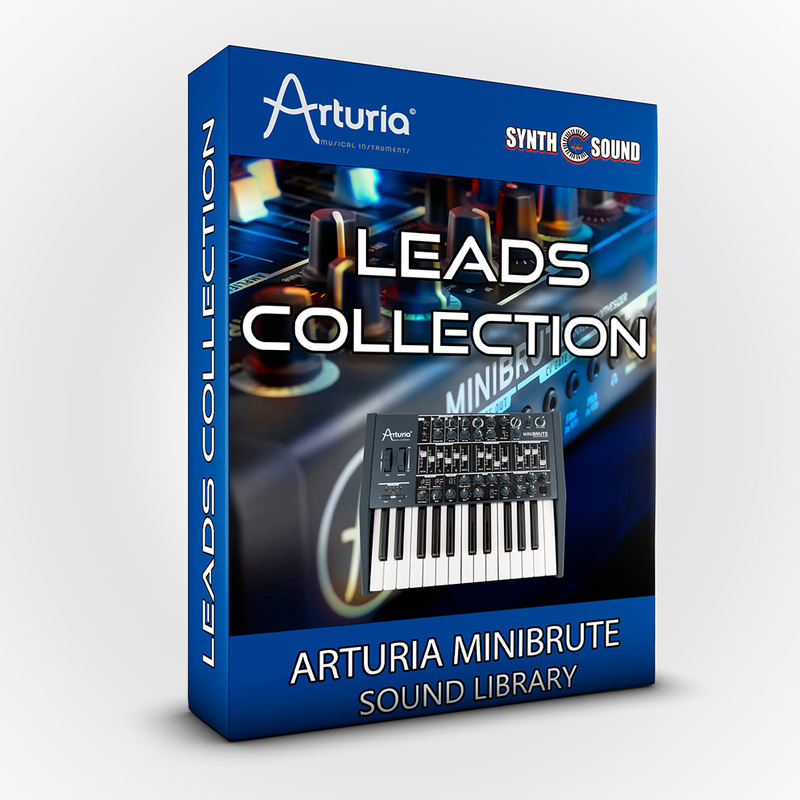 Finally the first Leadsounds collection for Arturia Matrixbrute synthesizer. This collection includes great lead sounds (from aggressive to soft, from delayed to "moogish"), pads, spacesounds, synth bras, clav and more! Patched and performed by Paolo Nox for Leadsounds. 14.Stalker: dual split, inspired by the movie "Stalker"